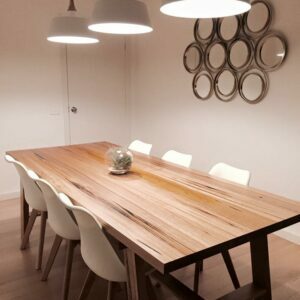 The made-to-order trend has grown significantly in the last decade! 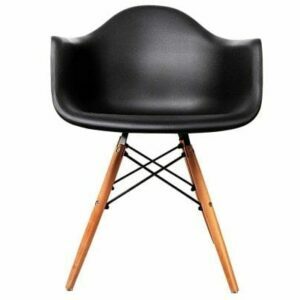 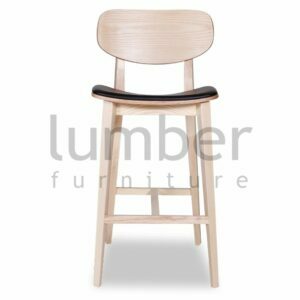 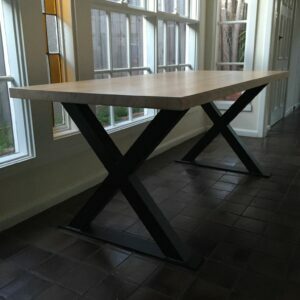 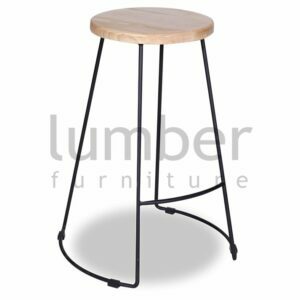 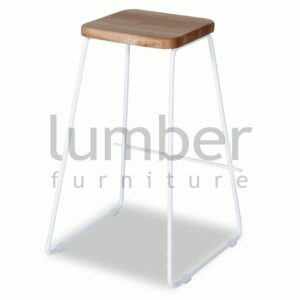 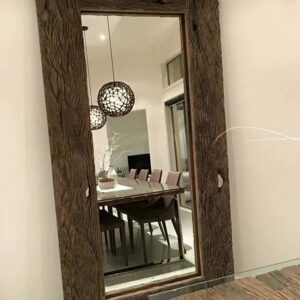 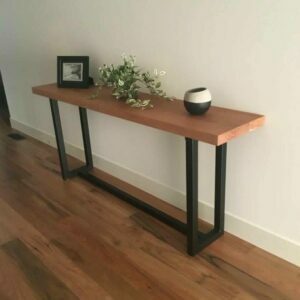 Lumber Furniture offers handcrafted custom furniture that adds character and warmth to any home. 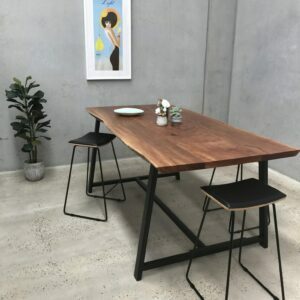 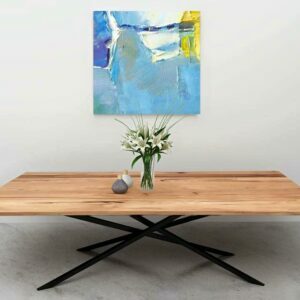 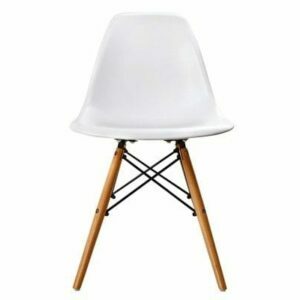 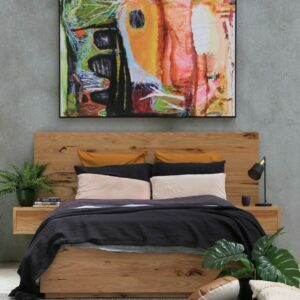 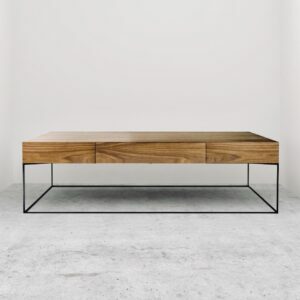 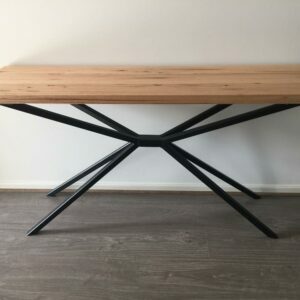 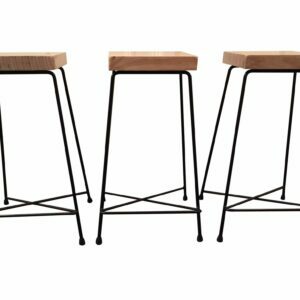 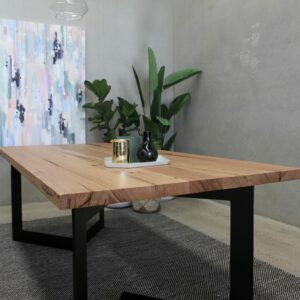 Each piece is handcrafted in Melbourne and made from 100% natural and sustainable materials. 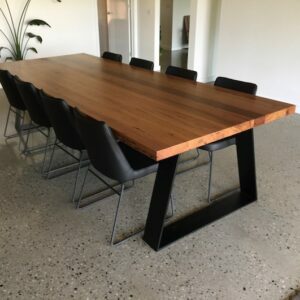 Australian owned family business based in Melbourne. 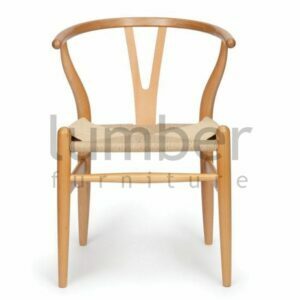 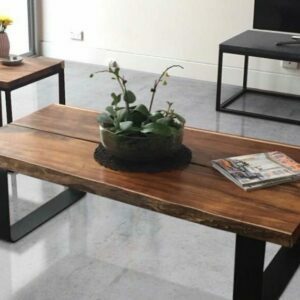 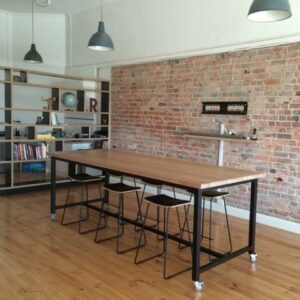 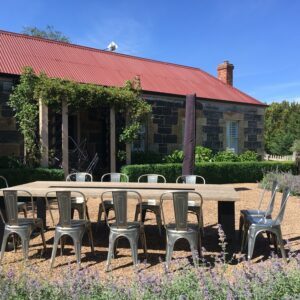 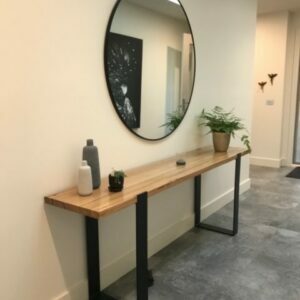 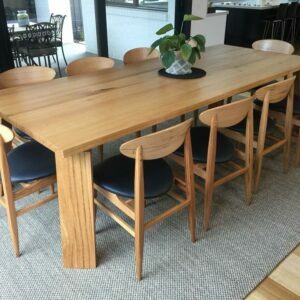 We have been producing handcrafted timber furniture for two generations. 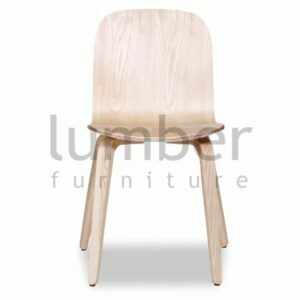 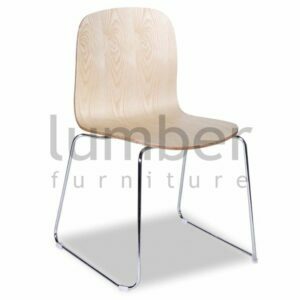 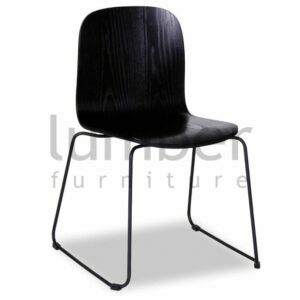 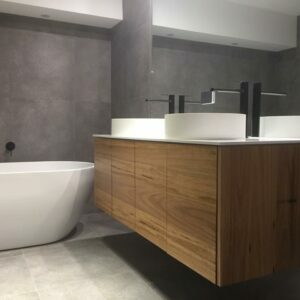 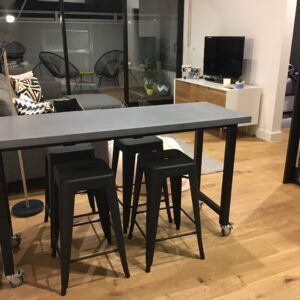 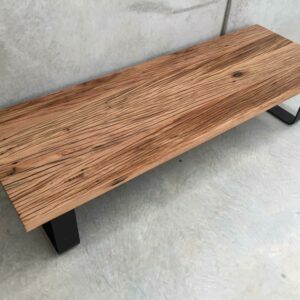 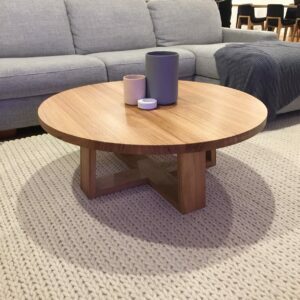 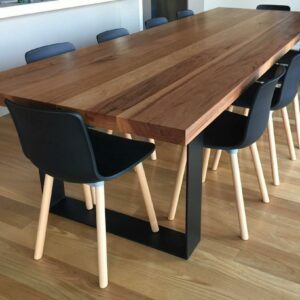 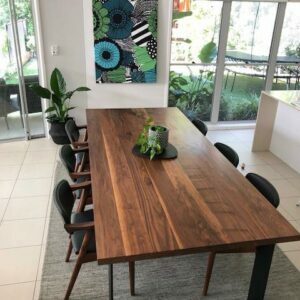 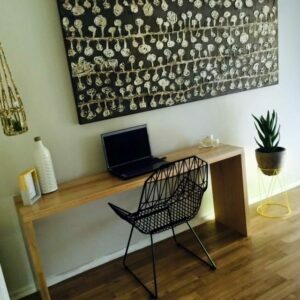 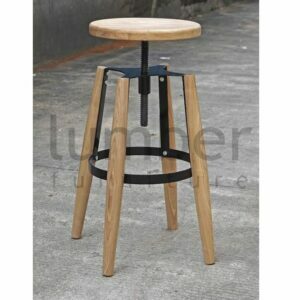 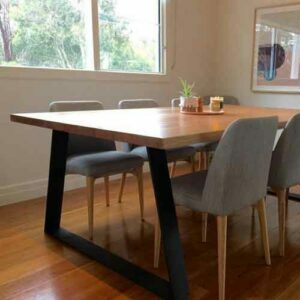 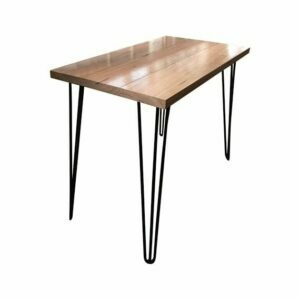 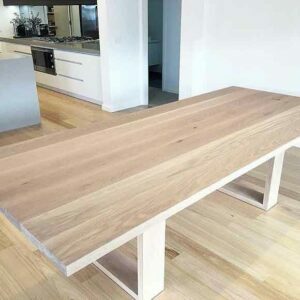 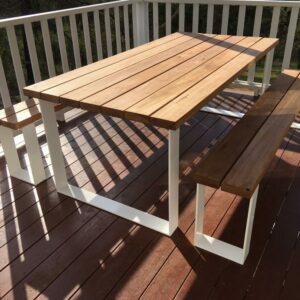 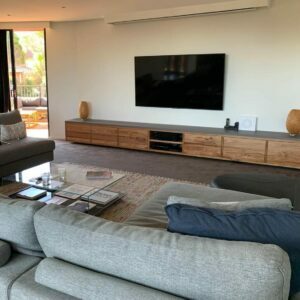 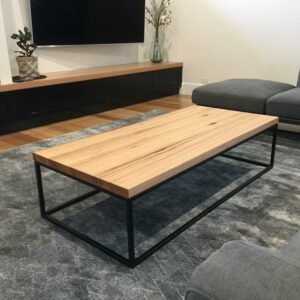 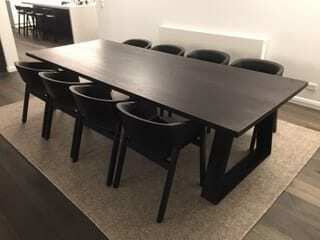 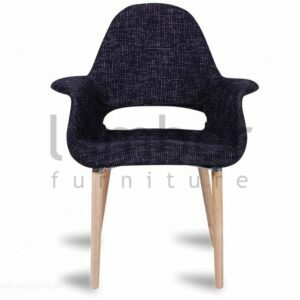 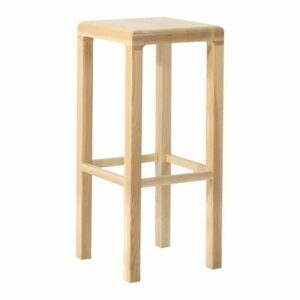 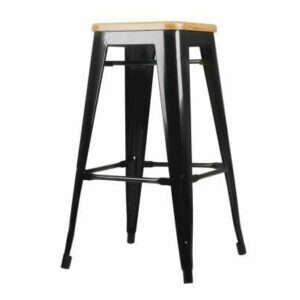 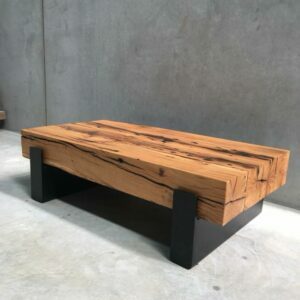 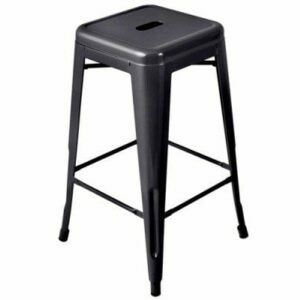 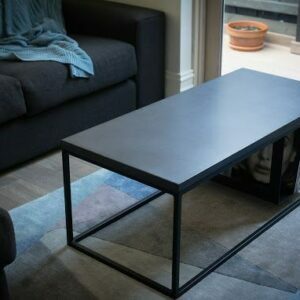 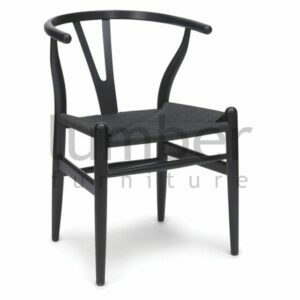 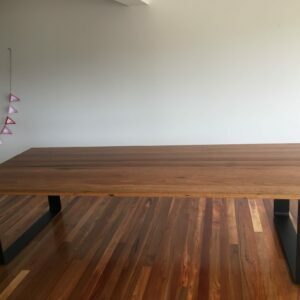 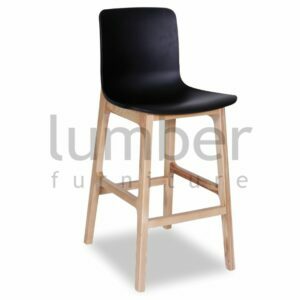 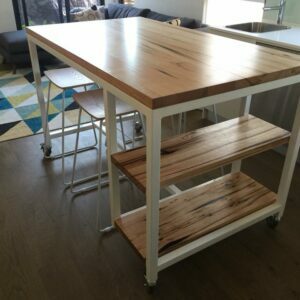 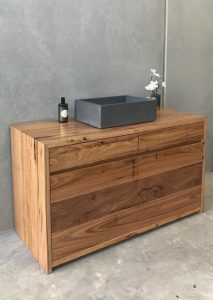 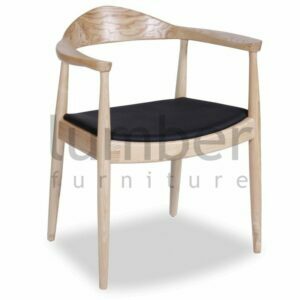 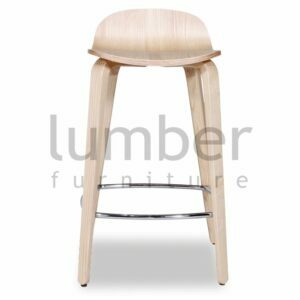 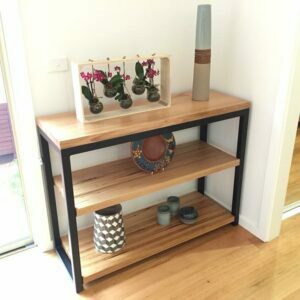 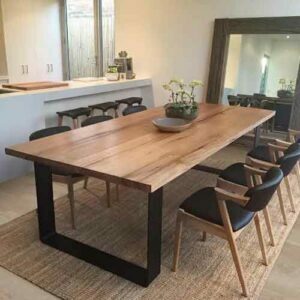 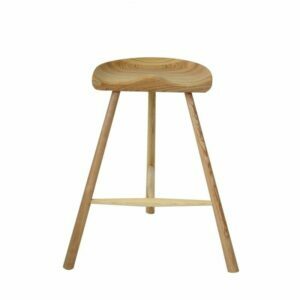 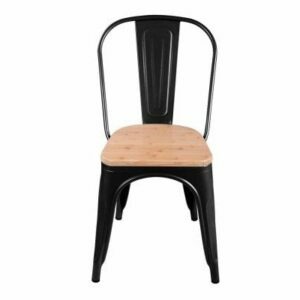 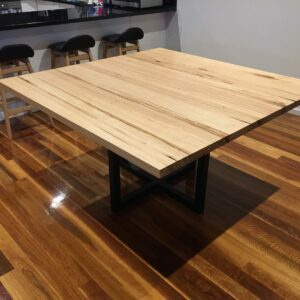 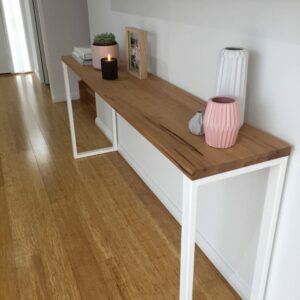 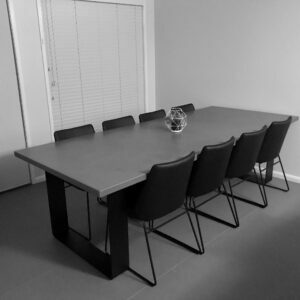 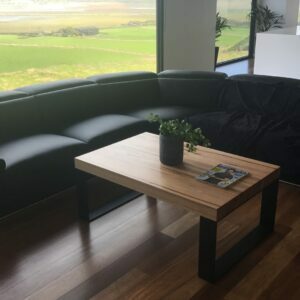 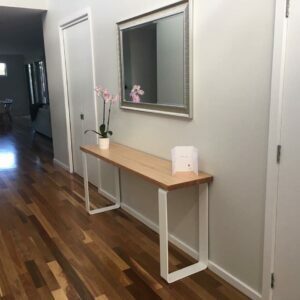 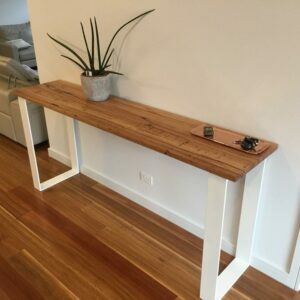 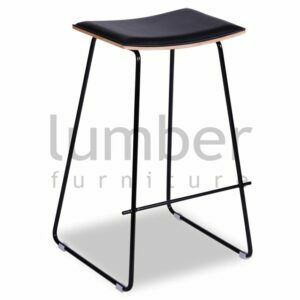 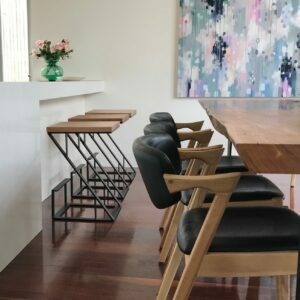 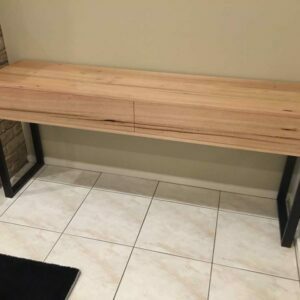 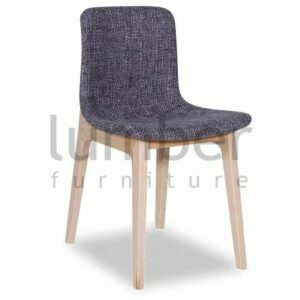 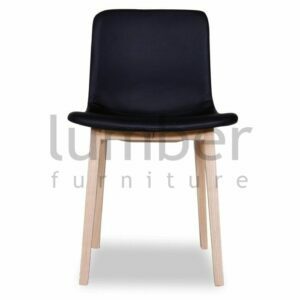 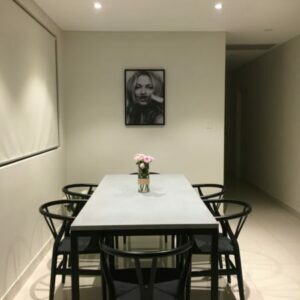 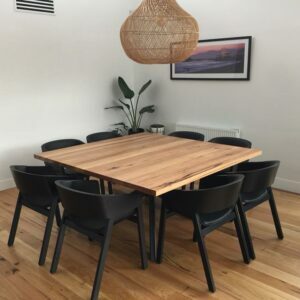 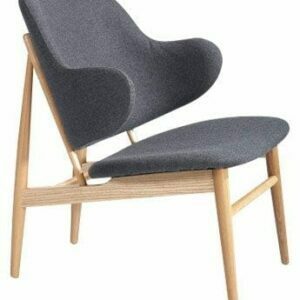 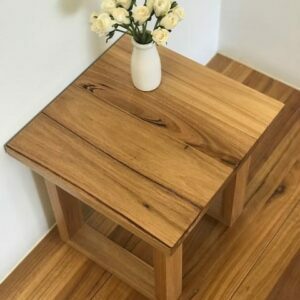 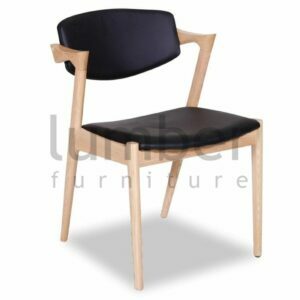 We are leaders in custom designed timber furniture in Australia.